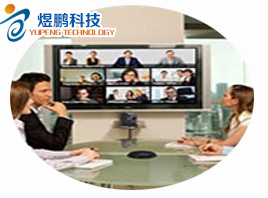 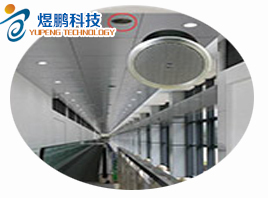 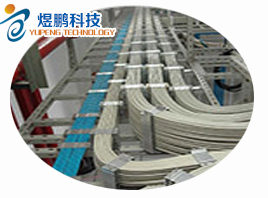 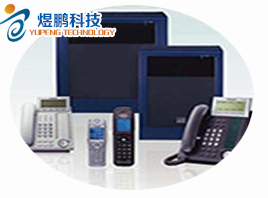 Suzhou Yu Peng Electronic Technology Co., Ltd. is a high-tech company specializing in intelligent integrated system design, product sales and engineering construction. 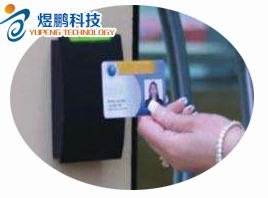 Mainly undertake: monitoring, anti-theft alarm, network engineering, integrated wiring, group phone, background music, building intercom, entrance examination attendance, one card and other weak power system engineering. 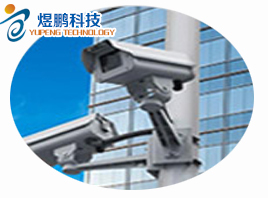 Mainly dedicated to: factories, office buildings, enterprises and institutions, buildings, residential communities, public entertainment places, government organs, commercial customers to provide security prevention, intelligent management, the weak system integration of consultation, design, engineering and maintenance services. 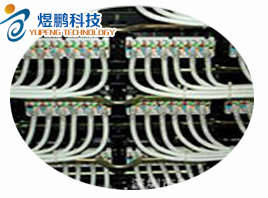 Addr： Bo Yue computer city, Kunshan, Jiangsu province.